Let’s face it – cats have the potential to be destructive. I suppose that’s what happens when you bring a carnivorous predator into your home and ask him to become civilized! So, even though you’re going to teach your little house panther what he can and cannot dig his nails into; your furniture, carpet, and screens may take a little bit of damage in the process. If you live in an area that allows you to keep doors and windows open part of the year, you might just need to know how to repair a torn window screen. 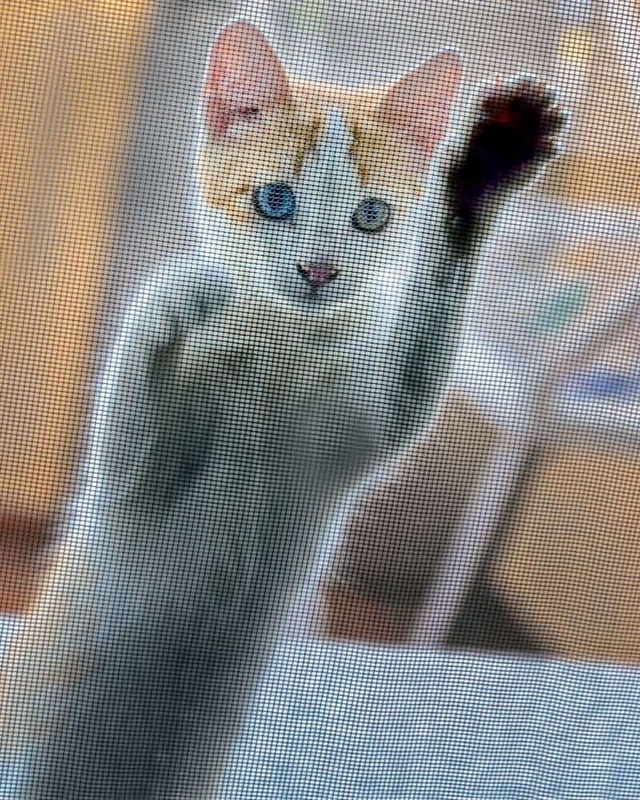 Cats may scratch a screen or even get a claw caught in the netting if a bird or squirrel happens to pass by while your furriest friend is gazing outside. The good news is that screens are relatively easy to fix. If the damage is just a small tear or hole, it can easily be fixed with a piece of adhesive screen repair tape. If you have a larger hole to tend to, simply cut the damage out of the screen with a sharp utility knife and then patch it with a piece of ScreenMend. They are pre-sized screen patches that are insanely easy to use. Apply heat with a hairdryer, and you have a weatherproof repair that will last for years! Carpet is often scratched up around doorways when a cat has been locked in a room or wants to gain access to a room. I do have to lock the cats out of my office from time to time, so I can focus on work, and – you guessed it – I’ve had to repair the carpet just outside my office door from the cats trying to dig their way back in! These areas can be repaired fairly easily if you have kept scraps of remnant carpet from your installation (which we always recommend doing). Using a utility knife, carefully trim out the area of the carpet that is damaged, so you have a clean area with which to work. Then lay a blank piece of paper over the damaged area and trace the size you need to replace. Use that template to cut a piece of your carpet remnant to size, taking care to mark the direction of the nap. Insert some carpet tape, then add your replacement piece. Trim any long fibers and allow to sit overnight, then vacuum as usual. If you don’t have any carpet left over from your installation, check out your local carpet store for remnant carpeting that matches your own. 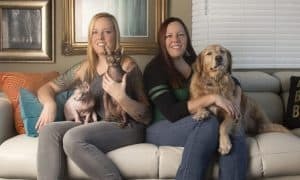 Leather is a wonderful textile for pet parents – it’s durable, easy to keep clean, resistant to damage, and doesn’t hold fur like a lot of fabrics. But, it’s not completely cat-proof! Cats can tear a leather couch in a few ways. 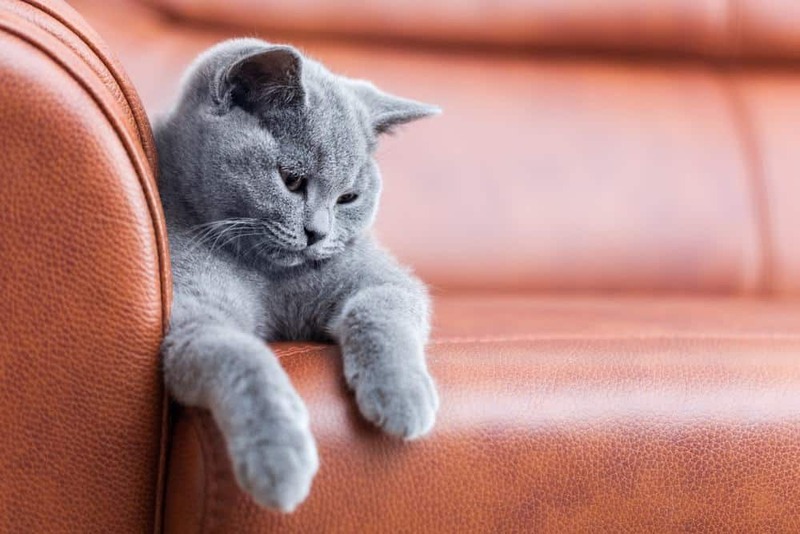 The most common is when the cat scratches the sides of the sofa by using it as a scratch post, and removing fibers from the leather. The second is a “straight line” couch scratch – usually on the surface of the couch. This may be caused by doing “zoomies” around the house and using the couch as a launch pad. If your couch has a small amount of damage (less than a CD case), you can use a leather recoloring balm to buff out the scratches. If your cat has caused a larger area of damage, you will need first to strengthen the area using a leather binder, then fix the scratches using a leather repair kit, and finally, restore the color using a leather colorant kit. The binder helps to strengthen the area that was damaged, the repair kit helps cover the scratch marks, and the colorant restores the full luster of your couch. Declawing is cruel and should never be done to any animal, particularly a cat. 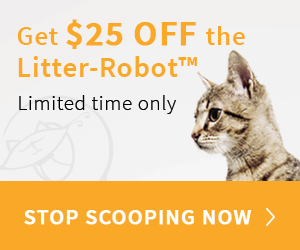 There are many other options, and one of these is learning why cats do things they do, providing the correct tools to reverse the problem, and learning how to repair the damage. Even the most destructive cat can be taught not to claw furniture, carpet, and screens. Make sure you have adequate scratching posts in your home and teach your cat to use them. 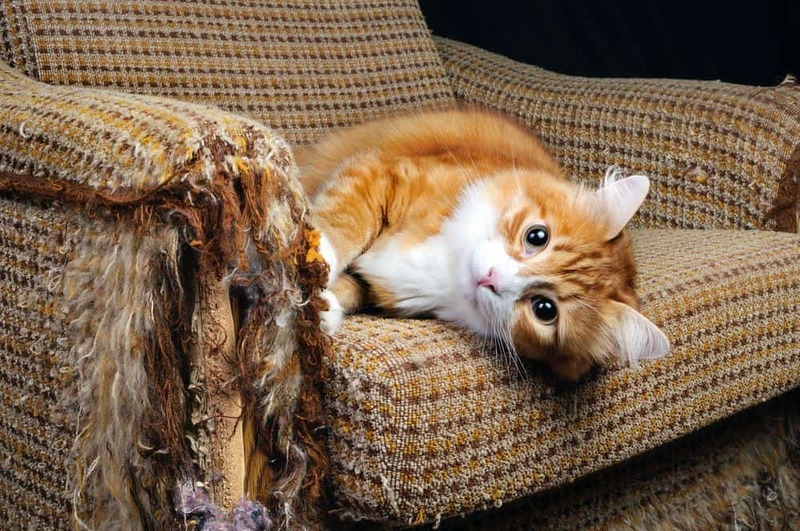 Keeping your cats active and engaged will go a long way towards saving your furniture. A bored cat is a destructive cat. A bored cat is a destructive cat. Sisal Rope is an excellent way to temporarily (or permanently) wrap the legs of kitchen chairs, bed frames or bring new life to an old favorite scratching post. Just wrap the legs of your bed posts, chairs or tables to temporarily halt any damage as you get your cat accustomed to using solely sisal rope (or similar material) for their claw sharpening needs. I have hemp scratch posts–they really love hemp. About twice a week I spray them with catnip tea (I put it in a sprayer and refrigerate after use) and the cats use the scratch posts exclusively and leave the furniture alone. I have four indoor cats. 100% indoors.